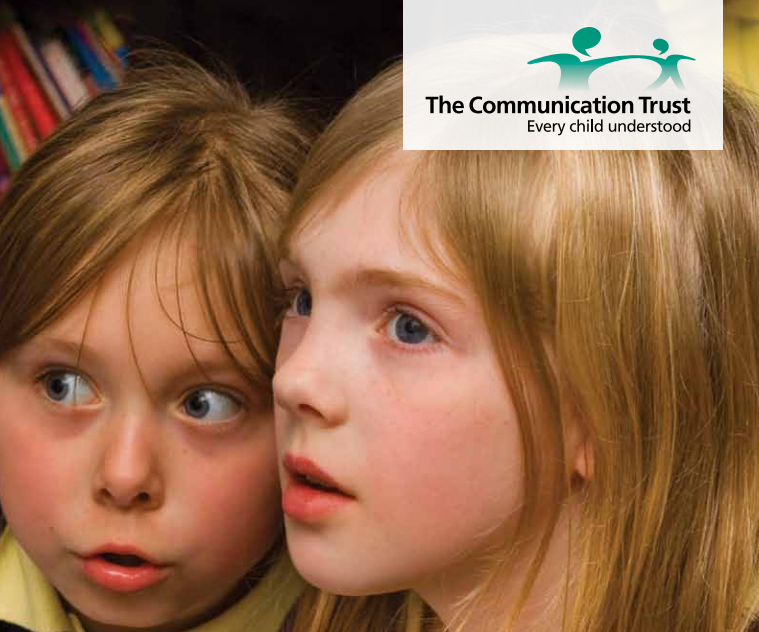 This booklet is for anyone working with children and young people, who have some understanding of speech, language and communication needs (SLCN) but would like more information. It includes information about the different types of SLCN, and also provides practical advice on how to support these needs. The booklet was produced by The Communication Trust.